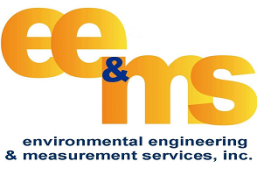 Environmental Engineering & Measurement Services, Inc. (EEMS) is a full-service air quality monitoring, permitting, and engineering company. We provide our clients with complete environmental services to meet their regulatory monitoring and reporting requirements. We provide a variety of ambient air quality and regulatory services from emissions inventories to independent ambient air quality and surface meteorological audits or calibrations to turn-key monitoring systems. Our monitoring department provides a wide range of services for ambient air quality monitoring. 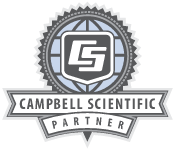 We have extensive experience with various types of meteorological instrumentation, particulate samplers, gaseous analyzers, and data acquisition systems (DAS). Our services include system design and fabrication (stationary or mobile); instrument and equipment maintenance; site operator training; data acquisition; screening and validation; systems and performance audits; and Road Weather Information System (RWIS) installation, maintenance, calibration, and repair.